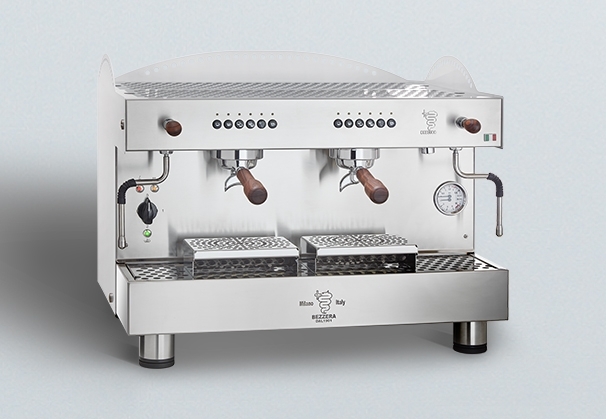 The new WOODY espresso coffee machines range resume main BEZZERA’s distinctive marks: reliability, robustness, versatility adds elegant details. Copper boiler:enables the optimum steam and hot water productivity; levels are automatically managed by a control box. 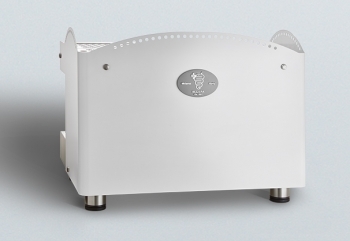 Robustness: WOODY body is made in painted white steel plate body and satined stainless steel (AISI 304). 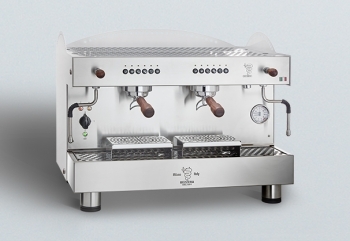 Versatility: :the large working area and the special grids allow to use up to 13 cm high cups. Reliability: : a selection of top quality components grant the performances in all working conditions. Painted white steel plate body and satined stainless steel (AISI 304).